What are system requirements as well as some tips to make the online experience fo as smoothly as possible? How do I add shipping or other fees to Donation/Registration forms? What are the differences between the Abila MIP Online and an on-premise system? 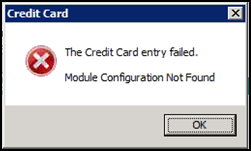 Unable to link a gift to an existing planned gift from the constituent's giving detail screen. How do I access my Abila software in the cloud? 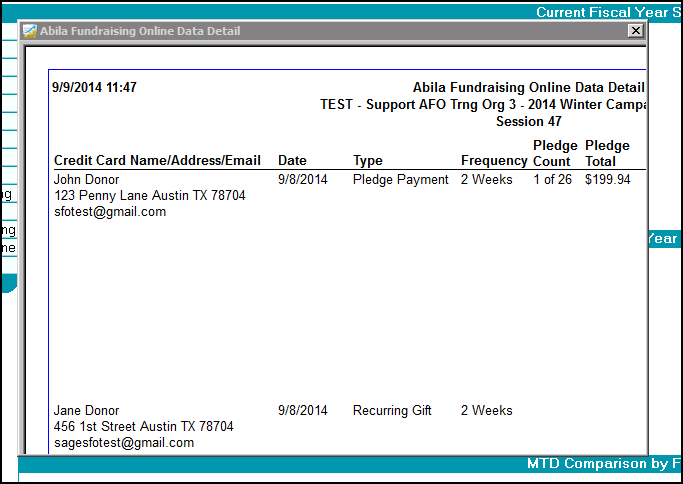 When attempting to create a PDF while in the Abila Fundraising Online Data Detail report, the file path is incomplete.